Medium long pod, plump with 4/6 grains. 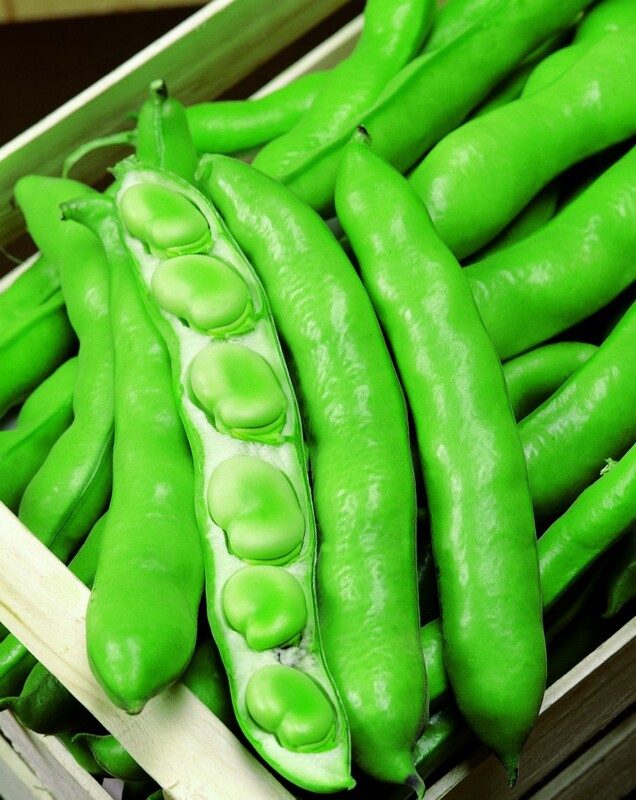 Big and flat seed, pale green, sweet and easy to cook. Mainly used at dry stage.